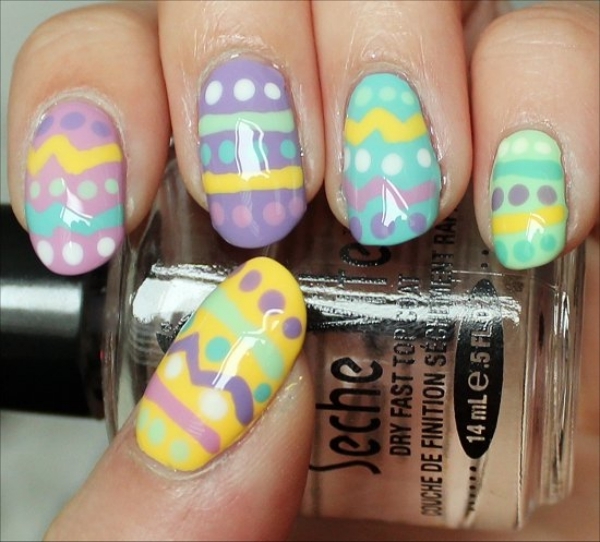 I love that speckled nail polish and the Easter egg designs. So cute! Der Osterhase sieht so süß aus! Omg! 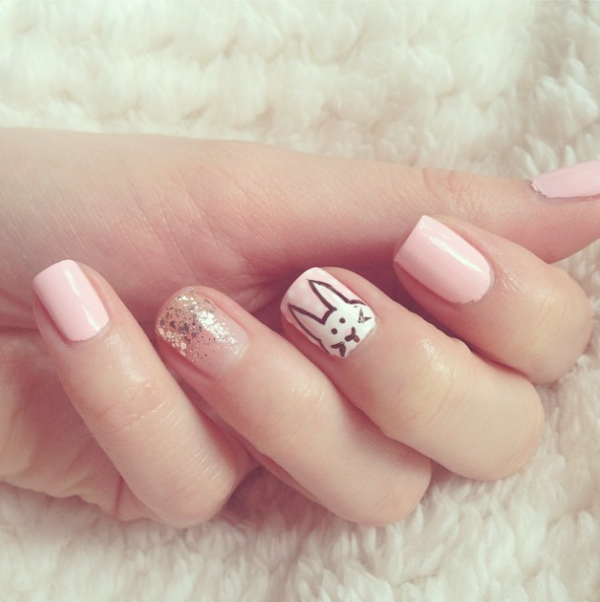 Your nail designs are to die for cute! 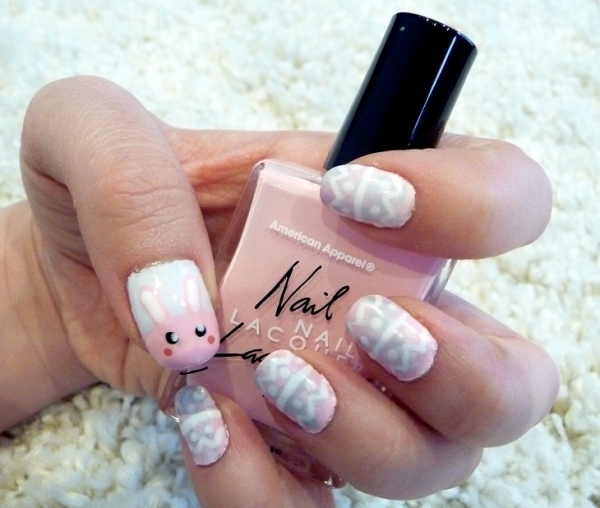 i love the specked polish but the first bunny design and the chicky one is sooo adorable! Amazing job! What a great post! 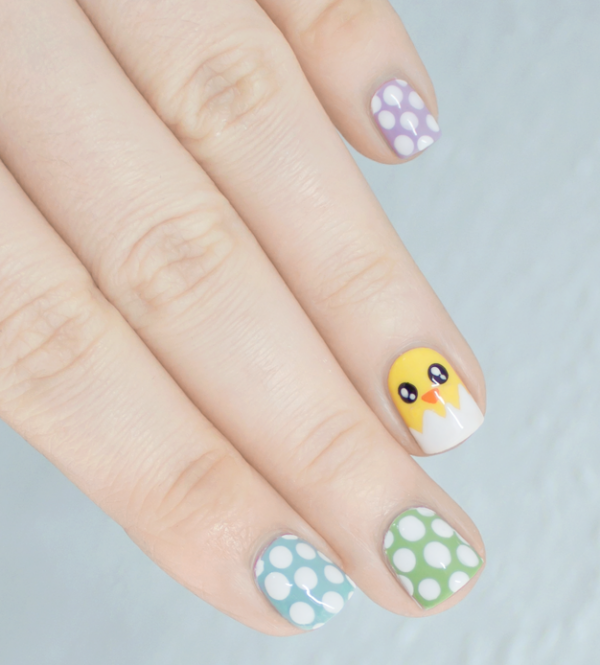 I really love the first one (aww) and the simplicity of the dots on the last one:) Thank you for the inspiration!